Talking Dogs at For Love of a Dog: Wordless Wednesday: Joy in Motion! Wordless Wednesday: Joy in Motion! for me these photos are joy in motion! with her big brothers, Jeffie and Rudy. So cute Rosie! Have a Happy Wednesday! You're wagging cute! 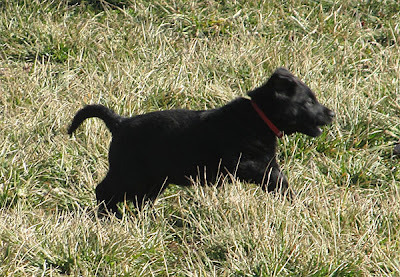 Wagging Wordless Wednesday! She is just way too cute for words! Oh dear...she is just too cute! 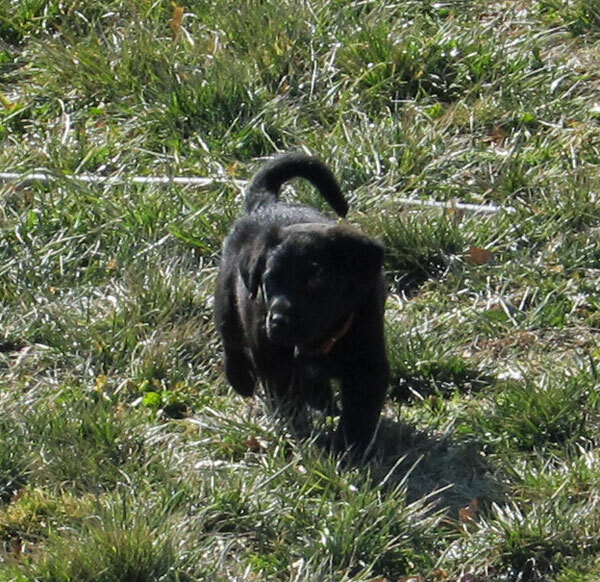 Look at her ears flopping when she runs. I just love it. 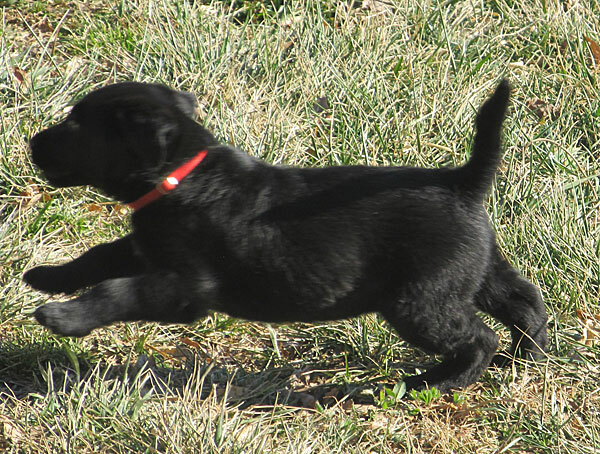 Nothing like a puppy at play! Thanks for sharing! Awwww, puppy love. So cute. OMG!OMG!OMG! I can't believe you got a puppy! Congratulations!! I have missed so much. What a beautiful little girl she is and I just love her name "Rosie". Welcome Rosie, you have found the perfect home!! So cute. Love it when they are puppies. Happy Wordless Wednesday! Look at that adorable little puppy belly!!!!!!!!!! She is precious! Rosie looks so much like Sephi when she was a pup! 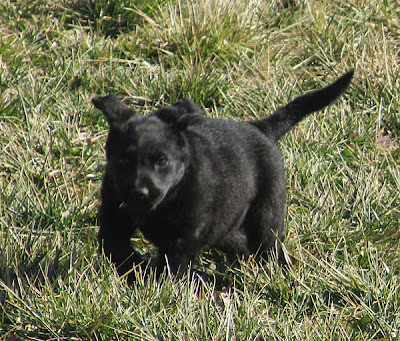 What a cutie, romping all over the place. I on the other hand presented a very motionless kitty for my Wordless Wednesday! What fun to watch sweet puppy run and play and enjoy life. Awwwww!! Looks like she is having a ton of fun out there in that grass! She is so darn cute!! 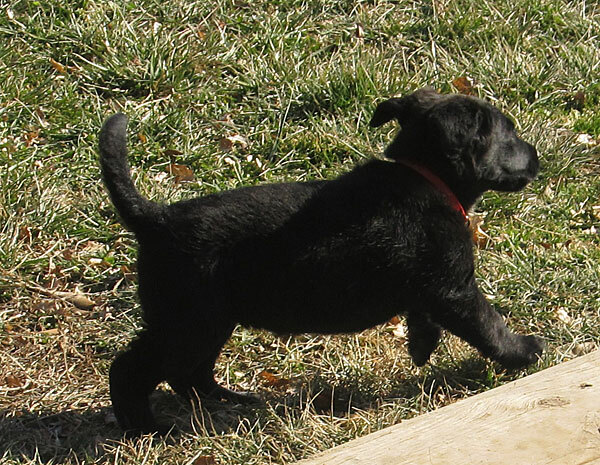 Keep those cute roly-poly puppy pics coming! Puppies are so precious and Rosie is adorable! 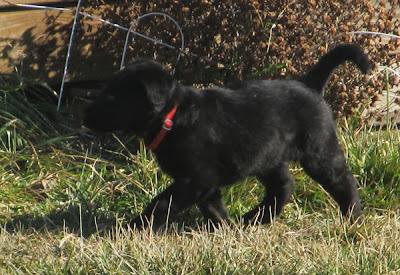 Is Rosie a black Lab puppy? OMD!!!! I adore puppies, and I agree that your photos show joy in motion!!!!!! There's a New Dog Girl at Talking Dogs!